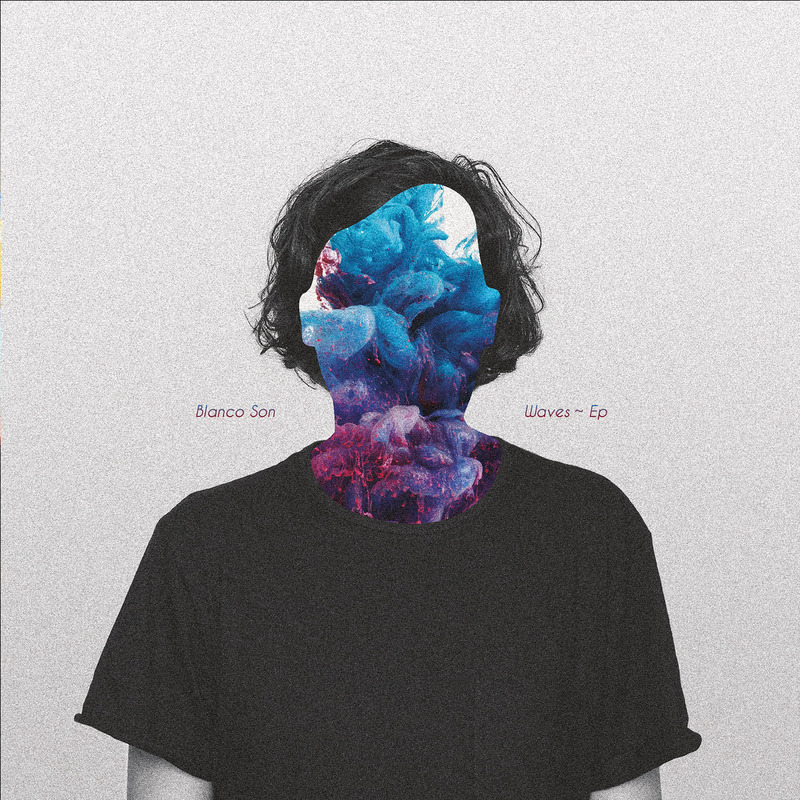 Waves is an acoustic and electronic masterpiece by Sydney’s Blanco Son . 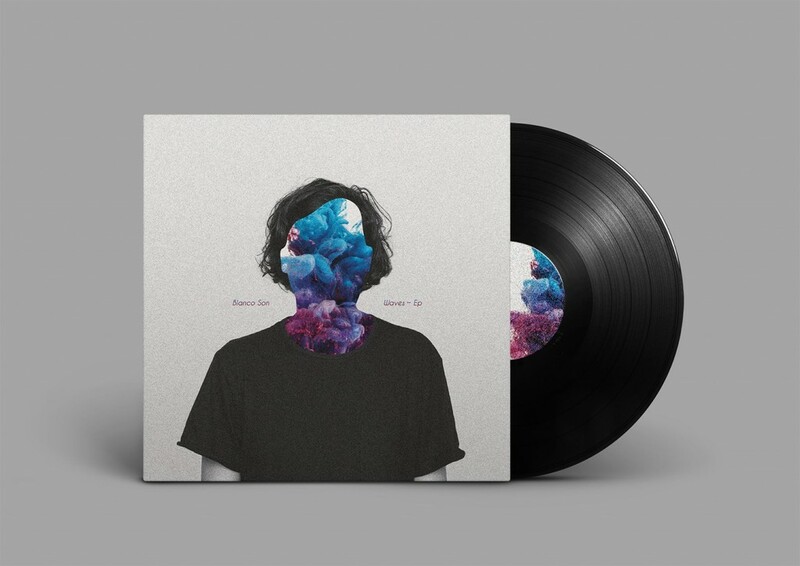 This release is uniquely beautiful and bright but with a persistent melancholic breeze colder then a dark night on Neptune. Included in this release is a range of diverse remixes from Lu, Eckul and Chibcha. These outstanding tracks make this a truly eclectic release that blends minimal acoustic to electronic elements creating an authentic sound. Alejandro, the man behind Blanco Son is a Colombian born and raised music producer and composer based in Sydney Australia since 2000. Alejandro has extensive musical experience in a wide range of styles and media, including film, TV and live performance. Waves is a culmination of experiences, talent and passion.